I received this variety of products from Pampers Kandoo and Boogie Wipes. Thanks for the opportunity to review your products. The shampoo is cute and I love it. Yes, I am currently using it since I don't have kids. I am 31 years old but I am still a kid at heart. 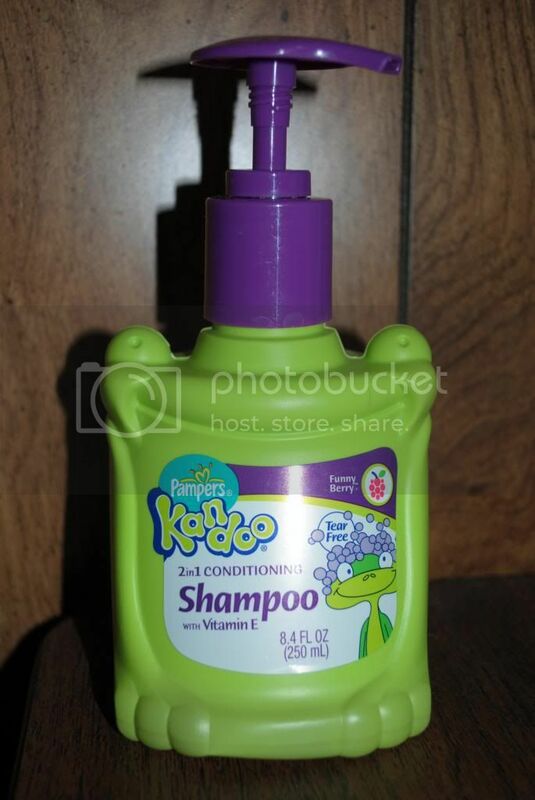 When my two year old niece comes to visit us this summer, I will be giving this Pampers Kandoo shampoo to her. It is a 2in1 conditioning shampoo specially formulated for kids. It contains vitamin E and natural fruit extracts. It has a fruity smell and I really like that. It is definitely a scent that will tempt children to get clean on their own. Bonus points for the unique bottle that was designed to fit in the corner of a tub for fun and easy use. I have been using the Kandoo Flushable Wipes as well. The wipes are flushable, hypoallergenic and unscented. They are sewer and septic safe and biodegradable. I like using these wipes better than the toilet paper. I suggested to my husband that he should try them, especially if he has had diarrhea. He is very sensitive in that area and his hemorrhoids get irritated when using ordinary toilet paper. 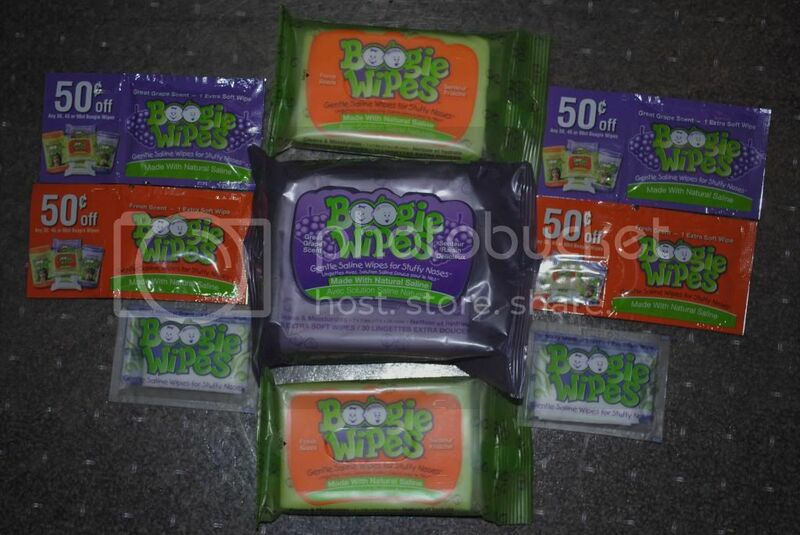 I like both Boogie and Kandoo wipes. They are very handy. I will put a pack of each in our car. Boogie Wipes are gentle saline wipes for the nose. They come in four different scents: great grape, fresh scent, magic menthol and simple unscented. I don't normally have allergies with pollen but last year around this time, I did start having problems with them. I began to have a red and raw nose because I was having to use dry tissue a lot. These Boogie Wipes will be a great alternative to a dry tissue. I didn't know they had shampoo!